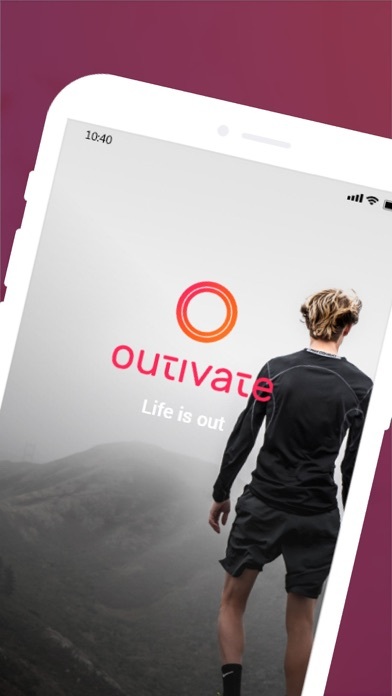 We create the technology that brings in a new standard of quality provided to athletes, in both face to face and online services. 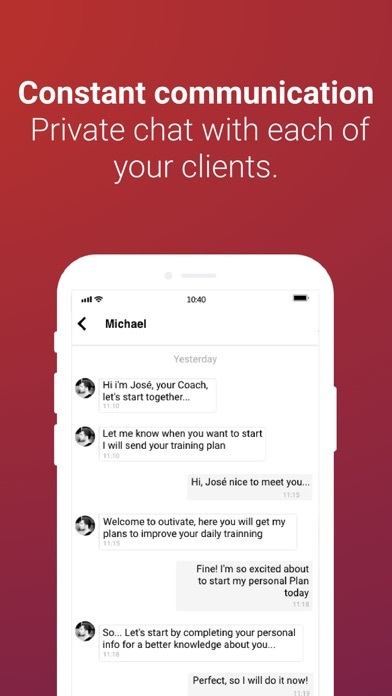 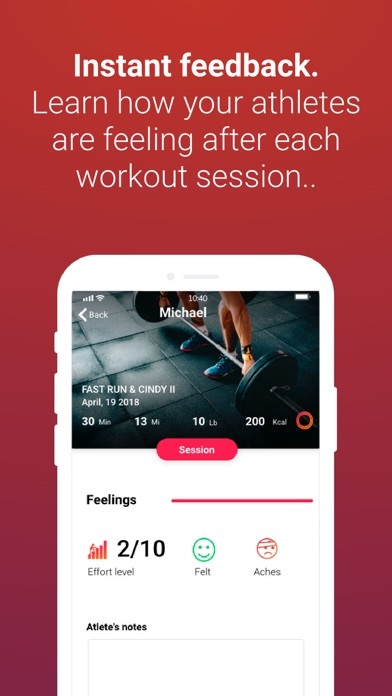 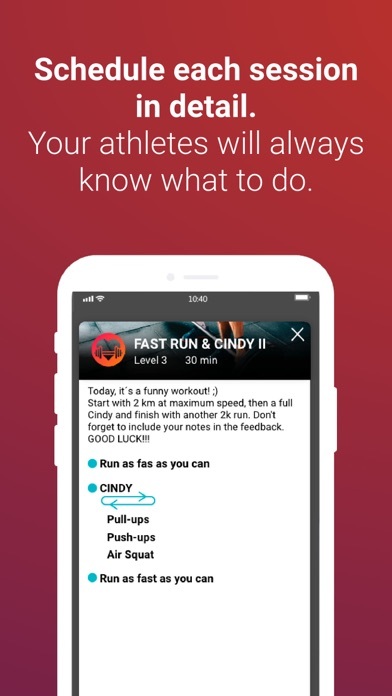 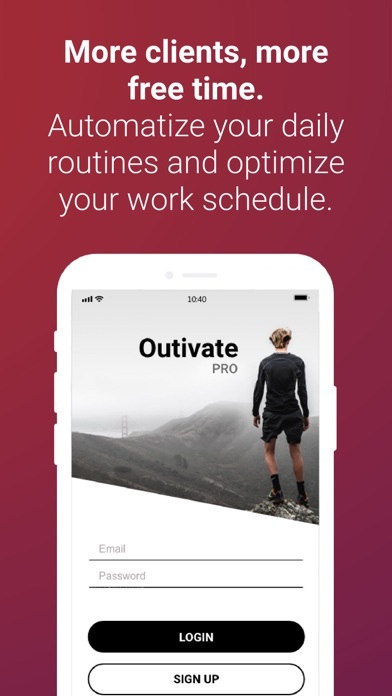 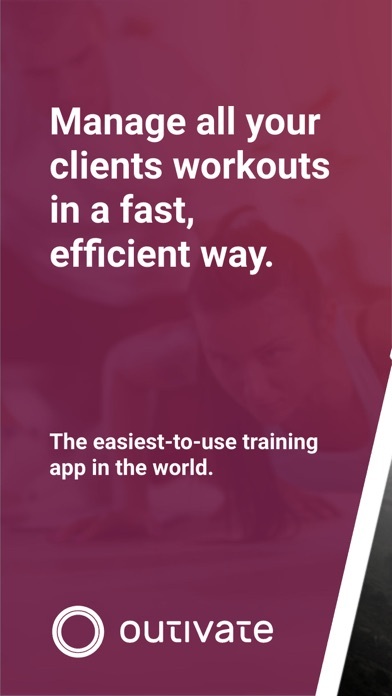 Our app for trainers releases you from daily routines, so that you can focus on giving your best to your clients. 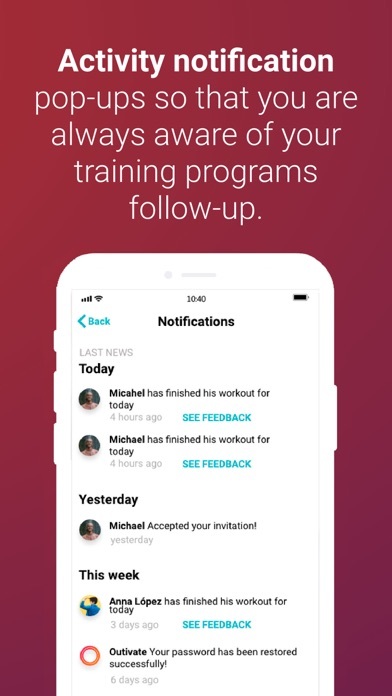 More training plans at the highest quality.